I've published three novels novels and one collection of short stories and poems. 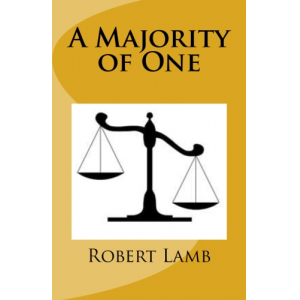 My latest novel is A Majority of One, which is about book-banning and religious zealotry. The stories and poems collection is titled Six of One, Half Dozen of Another. 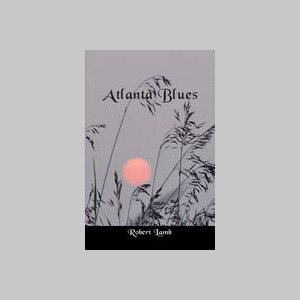 Atlanta Blues, my second novel, is about the search for a missing college girl by a reporter and two cops. The search leads through the underbelly of urban Atlanta to murder and heartbreak. The novel was nominated for an Edgar Award. Striking Out and Atlanta Blues have been taught in American lit. courses in college. All my books are available at Amazon.com and at smashwords.com.